Each day $250,000,000 (USD) is spent on presentations, assuming each presentation is ½ hour long, with an average audience of 4 people that have an average salary of $35,000 USD. I don’t know how accurate his numbers are, but I do know that I feel blessed when I see/attend a great presentation, and bored and antsy when I”m watching/attending a bad one.Which got me thinking about why a lot of presentations are so bad, and only a few are good. 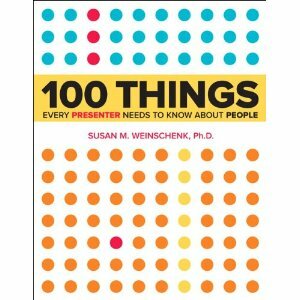 Having been a presenter all of my adult life, I’m dedicated to, and fascinated by, the science of giving a great presentation, and therefore decided to make that my next book: 100 Things Every Presenter Needs to Know About People. Score a free copy of the book — For this book I am including “Stories From The Field” which is a collection of tips and stories from YOU. 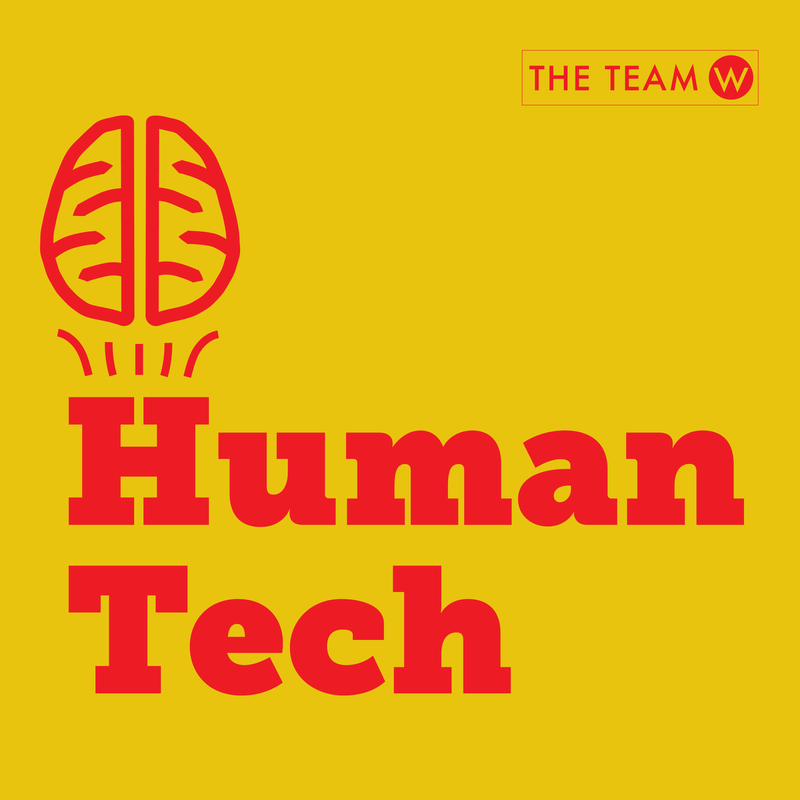 I’m asking people to send me their presentation tips, techniques, good, and disaster stories. If I use the story or tip you send me in the book, then you’ll get a free copy of the book (due out in May). Intriguing post! I have sat through a number of awful Powerpoint presentations. Why do presenters hand out the whole presentation and then bother to read it to you? How boring is that? I agree – bad PowerPoint presentations often make me want to claw my eyeballs out with a pen! My best tip is to use PowerPoint to show PHOTOS rather than text. You can put a few words on the photo if you like (these can help orient you as a speaker) but, mainly, don’t ask your audience to READ your ideas. Instead, speak them. And have a really great photo to capture their visual interest. I wonder how formal presentations fit into the wider social norm – outside of business? Meetings in general can be seen as time wasters as perhaps eating together and talking about non-business stuff – but while these are not easy to measure they do have a tremendous impact on decision making. Display behaviors are very interesting. To make a presentation really memorable, select a theme to tie it all together. It makes it easier to select the photos once you know how they’ll fit together into a theme. Turn your back on your presentation. Don’t stand there like you (also) see your presentation for the first time. Always face your audience and never turn your back on them. Suggestion: Look into developing videos like theRSA.org or TED Talks. 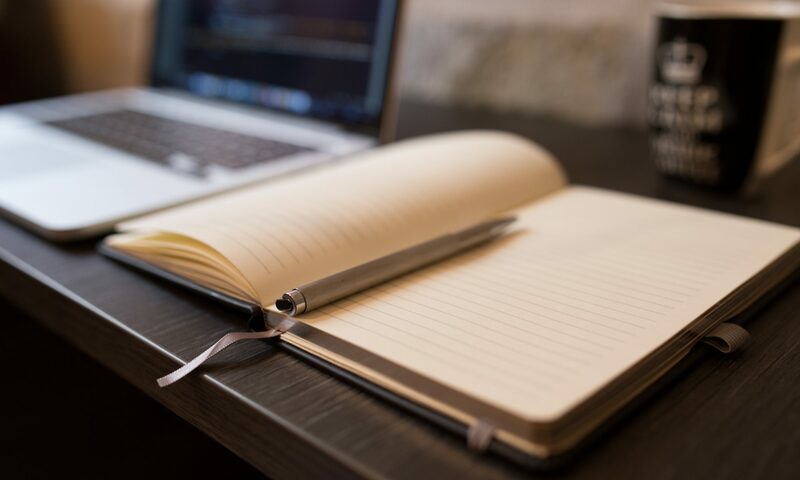 They force you to write a very clean and succinct script–only focusing on the important parts and ensuring that your audience really, really gets your main points. Then you can open and close with this video (or two slightly different versions of it) and include all of the meat in your presentation (if it is much longer). I am constantly amazed when I hear or see people explain ideas perfectly in very few words–while I stumble around sentences and paragraphs with the exact same content. Edit, edit, edit.